With its attractive smooth appearance and clean lines Beta shelving is the perfect solution to all your storage needs in the office environment. Double skin uprights provide smooth lines in which to store valuable books and documents without the fear of damage from sharp edges. Both systems have fully clad uprights and can be backsheeted or braced for even more versatility. Uprights and backsheets can be perforated to allow greater air circulation if required. A full range of accessories is available for both systems including duo shelves for either lateral filing or general purpose storage. This shelving system is ideal for most commercial environments. 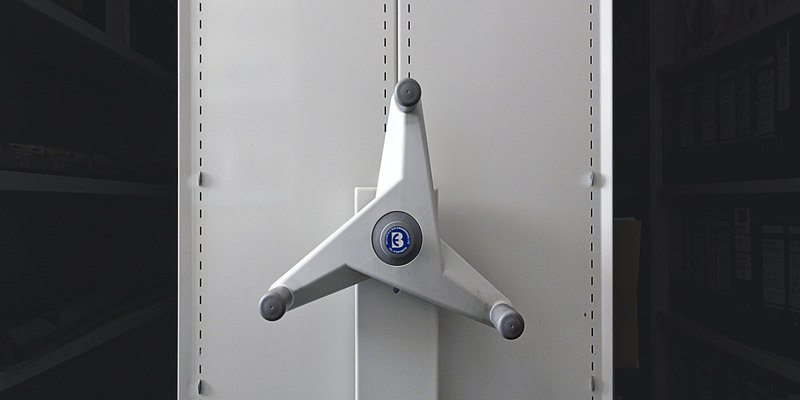 This flexible and economical system can be designed to meet your exact storage requirements. Delta shelving has proved to be a mojor asset for many public organisations including libraries, museums, local authorities and hospitals. Shelf positions can be adjusted quickly and easily to provide a versatile option should your storage requirements change. Concealed clips ensure clear access. 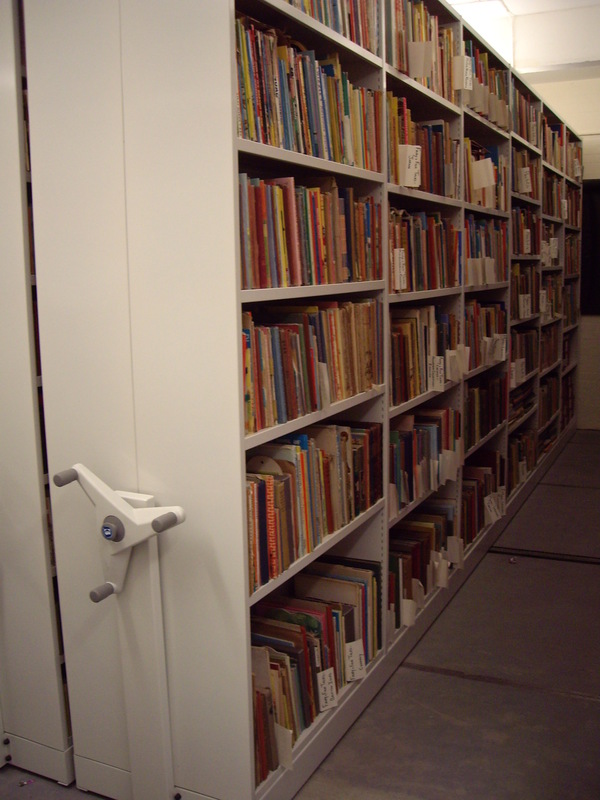 Complete range of bespoke shelving systems to meet all your storage requirements.